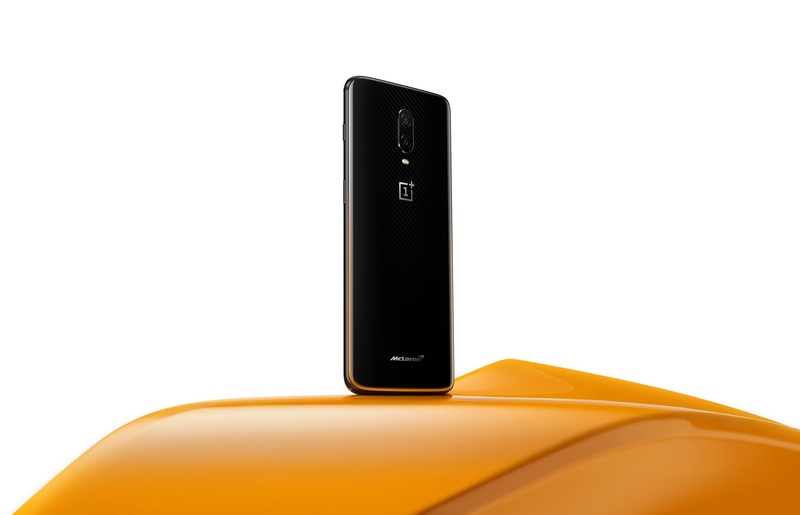 The new OnePlus 6T McLaren Edition uses a new charging standard the phone maker calls Warp Charge 30, which it says can provide “a day’s worth” of battery power – around 50% charge – in 20 minutes. OnePlus says the technology is powered by new integrated circuits in both the charger and the phone and more efficient power management software, which also prevents the device from overheating when charging. The Chinese firm’s chief executive, Peter Lau, hailed the first result of the company’s link-up with McLaren. “The OnePlus 6T McLaren Edition is stunning. Engineered with exact precision and new technology we’ve never used before, it’s our fastest, most cutting-edge device ever – the epitome of craftsmanship,” he said. 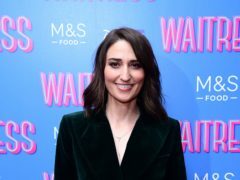 The new Android phone also includes 10GB of RAM, one of the first firms to do so and among the largest available on a consumer mobile device – which increases the speed with which the phone can switch between different apps. OnePlus confirmed the device will launch in the UK on December 13 for £649. In reference to the link with McLaren, the phone also features the Papaya Orange colour of McLaren’s Formula One cars. McLaren Racing chief executive Zak Brown said: “The OnePlus 6T McLaren Edition is a special collaboration between McLaren and OnePlus. 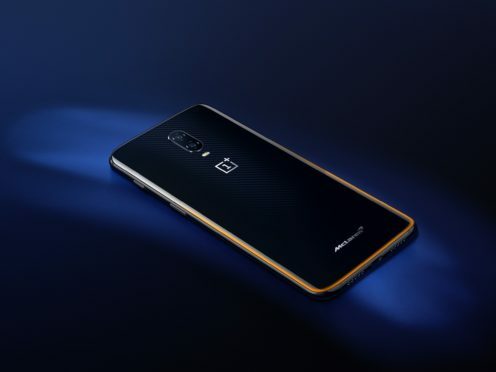 The phone is the third new device from OnePlus in 2018, as the company attempts to challenge the likes of Samsung, Huawei and Apple through offering similar specification phones at lower prices.